Amazon is trying to do its part to help with Seattle's homelessness crisis. On Wednesday, the tech giant said it would donate more than 47,000 square feet of space within its newest Seattle headquarters building as a permanent location to house homeless people. 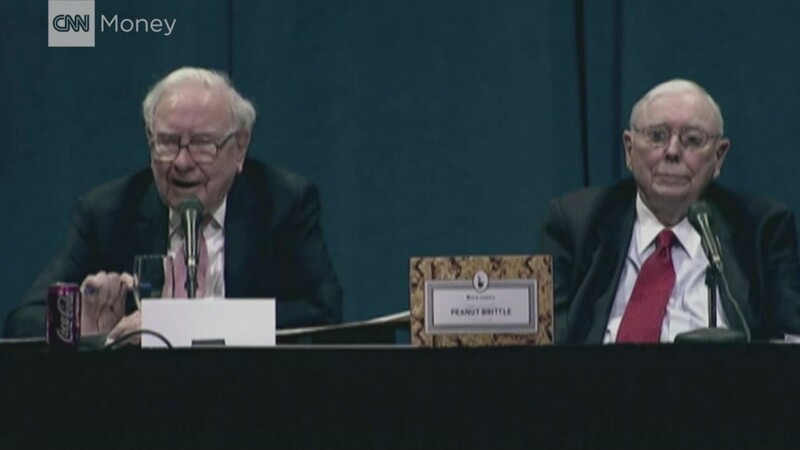 Amazon (AMZN) is partnering with local nonprofit Mary's Place to create 65 rooms, which will house more than 200 homeless people every night. "Mary's Place does incredible, life-saving work every day for women, children, and families experiencing homelessness in the Seattle community," Amazon CEO Jeff Bezos said in a statement. "We are lucky to count them as neighbors and thrilled to offer them a permanent home within our downtown Seattle headquarters." 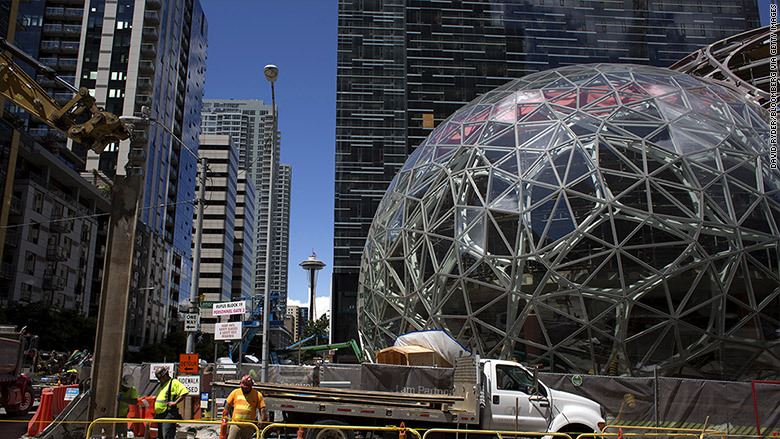 Workers continue construction on an Amazon Biosphere in Seattle. The new Mary's Place shelter will open in early 2020. It will also have a resource center like those the nonprofit offers in North Seattle and White Center, where 40-plus local nonprofits and volunteers work with staff to help families obtain employment and permanent housing. This isn't the first time Amazon has worked with Mary's Place. And since March 2016, Amazon customers have been able to order items from the Mary's Place's wishlist on the site, such as diapers and socks. "Your help filling our shelves will make a huge difference in the lives of moms, dads, and kids who are experiencing homelessness," Amazon said at the time of the program's launch. In 2015, Seattle Mayor Ed Murray declared a state of emergency on homelessness.